The governor’s budget proposal represents a reasonable and responsible first step on a path toward financial stability, while addressing the fiscal challenges left in the wake of his predecessor’s manufactured budget crisis. I look forward to working with the governor, his administration and my colleagues to pass a full, balanced budget by the end of this legislative session. 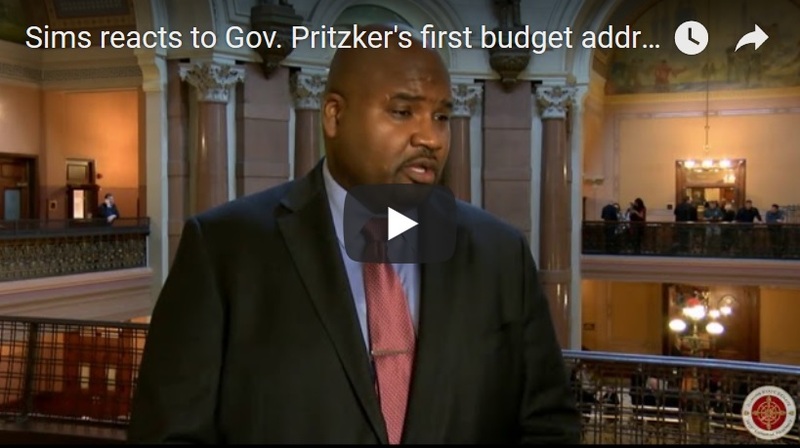 Click the video above to hear more of my thoughts on the governor’s budget address. “The governor’s budget proposal represents a reasonable and responsible first step on a path toward financial stability, while addressing the fiscal challenges left in the wake of his predecessor’s manufactured budget crisis. “This plan prioritizes a quality education for our young people by increasing funding for Pre-K-12 education, which is crucial to ensure that students all over the state have the resources they need to succeed. 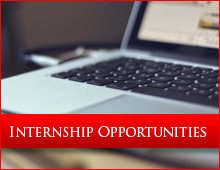 “It also helps low-income students further their education by investing more in MAP grants and the AIM HIGH Grant Program. “While investing more in community-based programs is a good start to ending the senseless violence that we unfortunately see all too often, we have much more work to do to address the underlying issues driving violence and making a real impact in communities across our state. 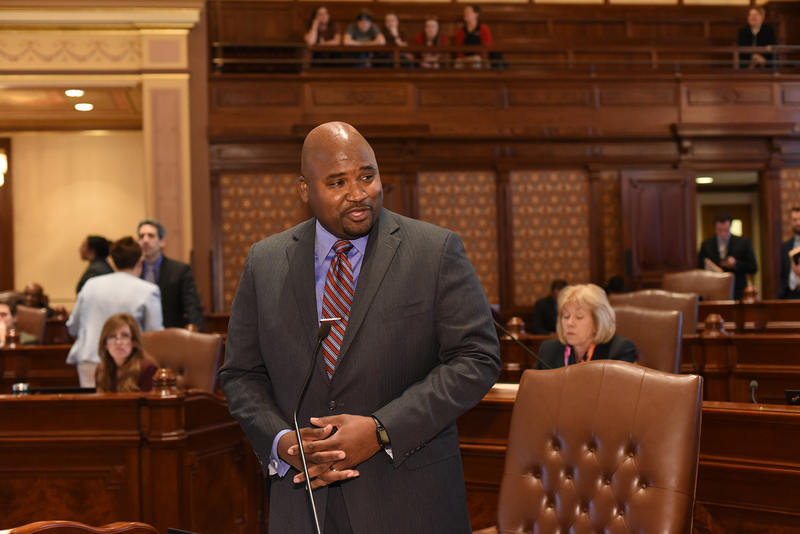 SPRINGFIELD—Legislation co-sponsored by State Senator Elgie R. Sims Jr. (D-Chicago) to raise the minimum wage to $15 an hour was signed into law on Tuesday. Senate Bill 1 will raise the minimum wage to $15 by 2025. The gradual implementation and a payroll tax credit is meant to help businesses with 50 or fewer full-time employees adjust. The minimum wage has been $8.25 since 2010. The first increase will be on Jan. 1, 2020 to $9.25. “As state leaders, it is our responsibility to provide economic stability to the people of Illinois,” Sims said. “I commend Gov. Pritzker for signing this legislation, so we can finally take a step toward addressing the issue of income inequality by helping to improve the lives of hard-working individuals throughout our state." 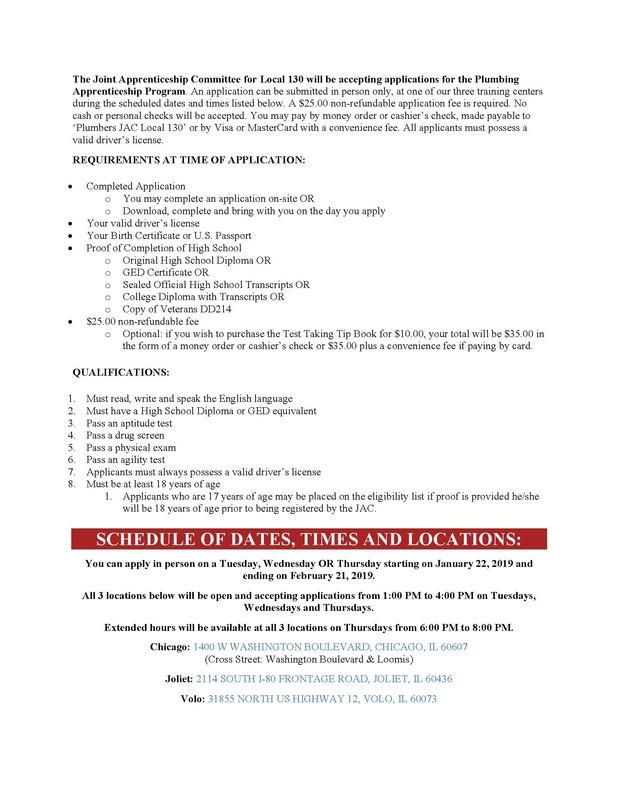 The Joint Apprenticeship Committee for Local 130 will be accepting applications for the Plumbing Apprenticeship Program. 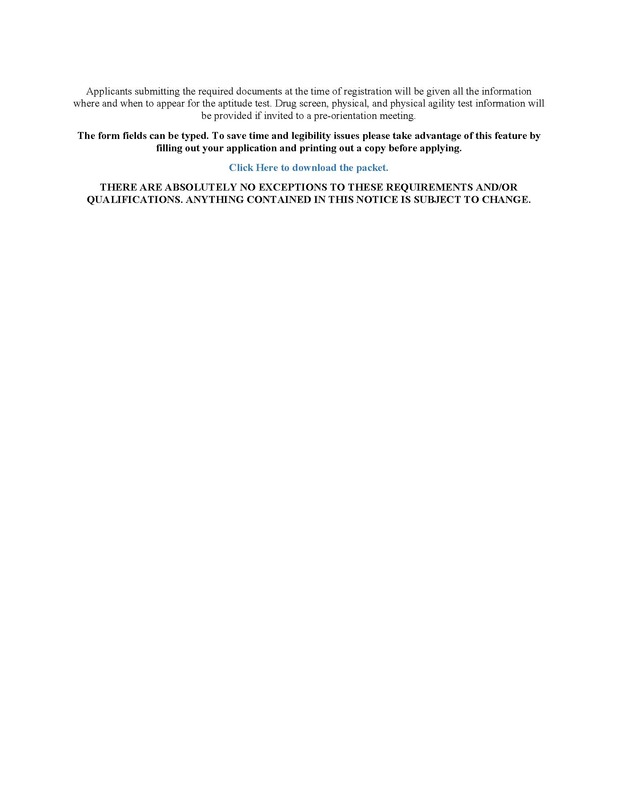 Download the application here.